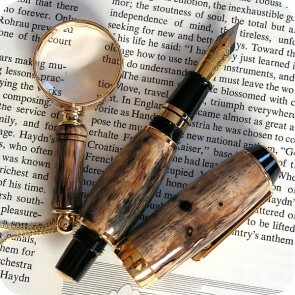 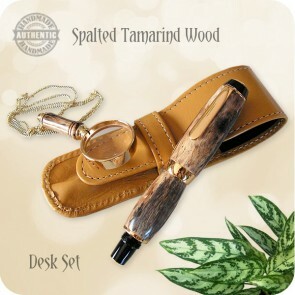 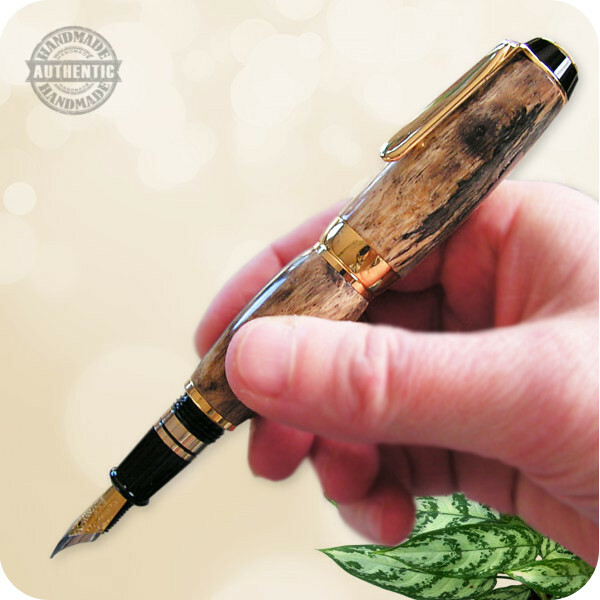 Beautiful matching wooden Fountain or Rollerball Pen & Magnifying Glass Desk Set! 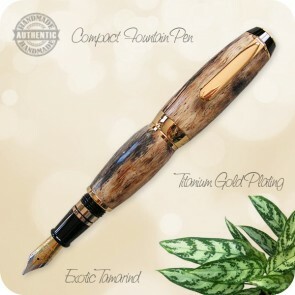 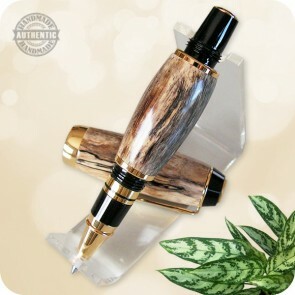 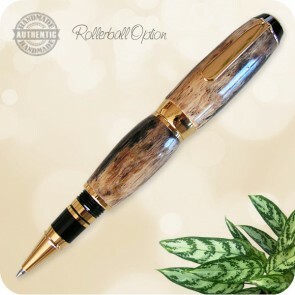 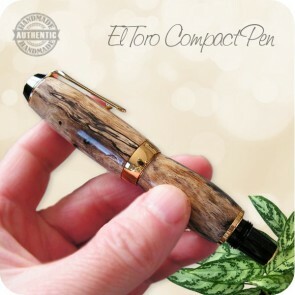 The El Toro Compact Fountain Pen and Magnifying Glass handle were handcrafted on the wood-lathe from a beautiful piece of Exotic Spalted Tamarind Wood finished in the hardened, lifetime Titanium Gold plating. 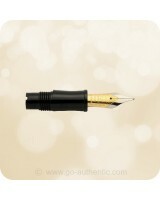 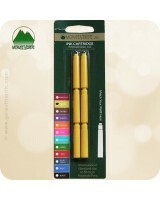 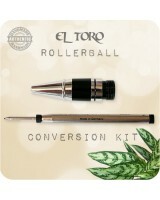 This is a collectors grade writing instrument! 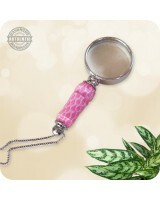 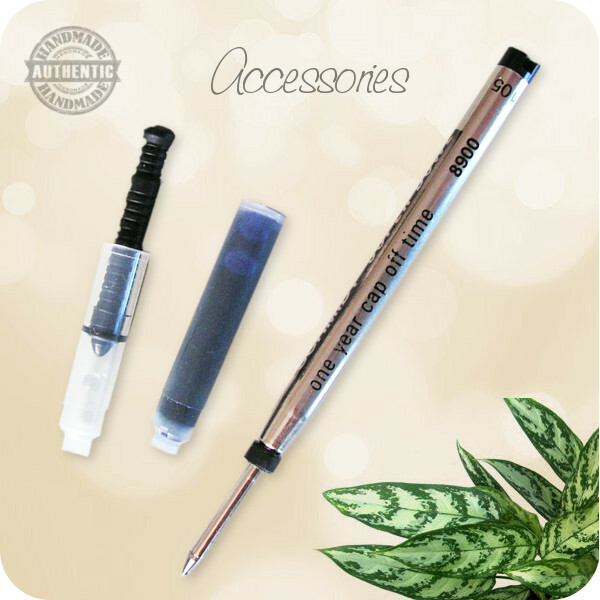 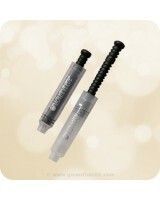 Listing is for (1) ONE pen & (1) ONE magnifying glass only!